RUM / RON Its color reflects the best rum: smooth and very pleasant on the palate. After continuous distillation in a steel column and aging in ex-bourbon oak barrels, it is then decanted by gravity to preserve its extraordinary natural color and full body. 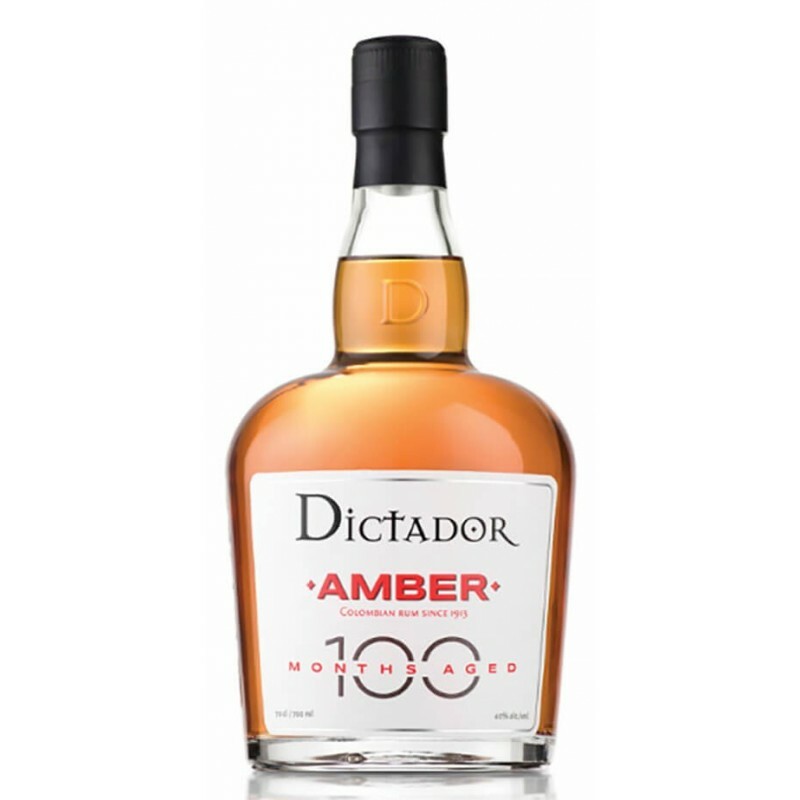 It is an exceptional rum, ideal to sip smooth or mixed in the best classic cocktails.